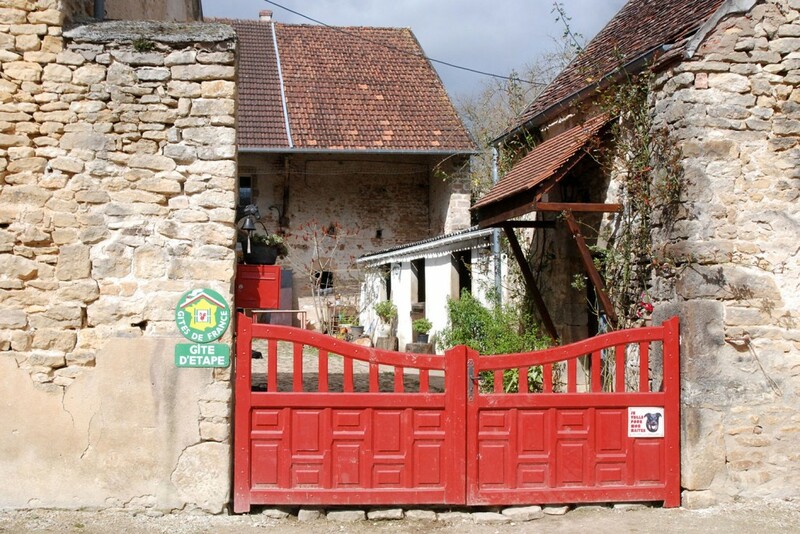 Our gîte is located in the Morvan Nature Park, 220km from Paris, 120km from Dijon, and only 15km from Avallon. Our gite is an old barn renovated and furnished with all the comfort necessary for your stay. You will discover, on the first level, an equipped kitchen (fridge / freezer, dishwasher, large electric oven, hotplates, filter coffee maker and espresso, toaster, microwave, kettle …) and a cozy living room with fireplace (wood available). On the second floor you will find two bedrooms with shower with three and four beds, respectively, as well as two other showers / washbasins, four washbasins and two toilets. At the last level of the gîte, there are two four-bedded rooms. All beds are pine beds of one person, 2m x 1m (comfortable dimensions). The total capacity of the lodging is fifteen people. 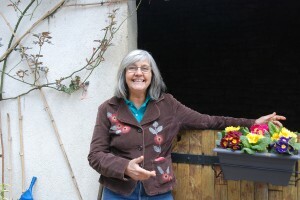 The Gîte du Vézelien also hosts the horses and donkeys off the Grande Randonnée footpath 13 (GR13) and the Riding Trail of the Morvan, as well as pilgrims on the way to Santiago de Compostela. The horses and donkeys can be kept in the stalls located in the courtyard of the gite or in a field or paddock within 200m. 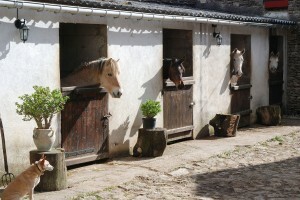 You will find horse feed (grass, hay, straw and grains) and water at will as well as a saddle room and a shower.